Rare Opportunity! 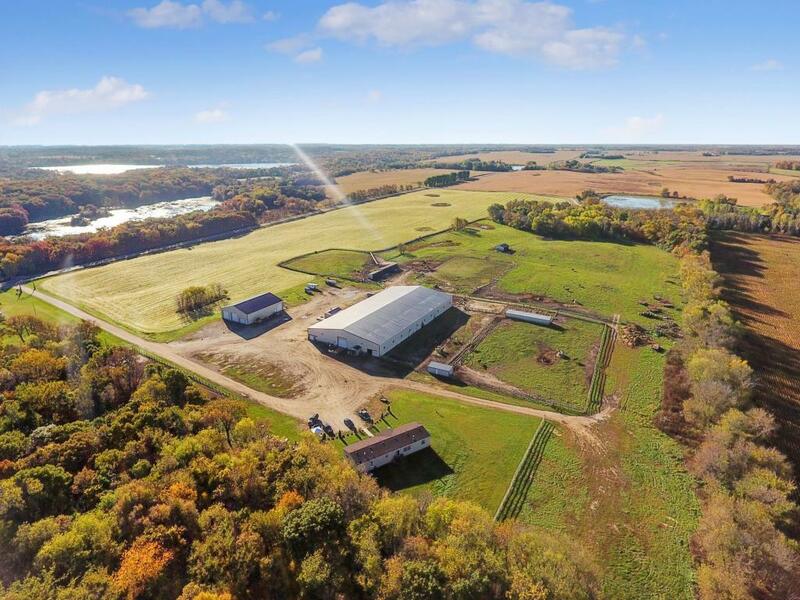 72 +/- acres of rolling meadows and woods with a pond. 240'x125' Clearspan heated riding arena, plus box stalls. Special use permit for riding events, boarding, and training. 150'x200' outdoor arena and 60'x80' storage building, to store all your equipment. Property completely updated top to bottom!